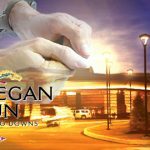 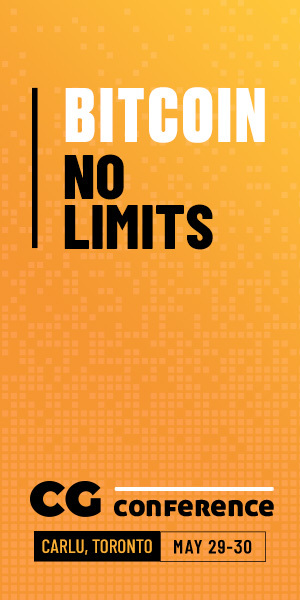 Mohegan Gaming & Entertainment wins management contract for Ontario' 'Niagara gaming bundle' including Fallsview Casino Resort in Niagara Falls. 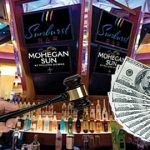 Mohegan Sun gaming revenue fell by only half a percent to $295.4 million while its gross slot machine revenue dropped by 0.9% to $203.6 million. 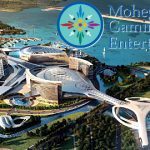 U.S. tribal casino operator Mohegan Gaming & Entertainment has gained full control of its casino project in South Korea after buying out its local partner. 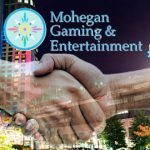 Connecticut’s third tribal casino will start construction later this month, despite federal “obfuscation” by rival MGM Resorts. 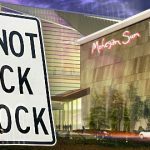 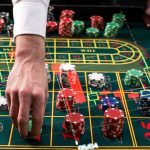 Mohegan Sun Pocono fined $1m for free-play slots scam and dealings with unapproved affiliates; Pennsylvania's satellite casinos proving a tough sell. 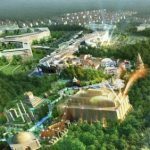 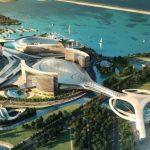 Mohegan Gaming & Entertainment delay the planned mid-November groundbreaking of its Inspire resort in Incheon, South Korea until spring 2018.